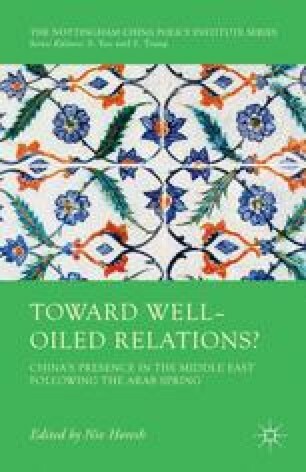 The Ürümqi riots of July 2009 were a political earthquake that jolted China’s confidence and image, inflicting particular damage on Beijing’s deepening ties with the Islamic world. Since then, the bloodshed from Xinjiang’s ethnic and religious strife has escalated to the point that China’s rulers constantly feel forced to prove that they can protect their own citizens — especially the Han Chinese — at home and around the world. As a result, China increasingly resembles a wounded Colossus — a burgeoning Great Power plagued by internal conflicts despite its looming influence in global affairs.